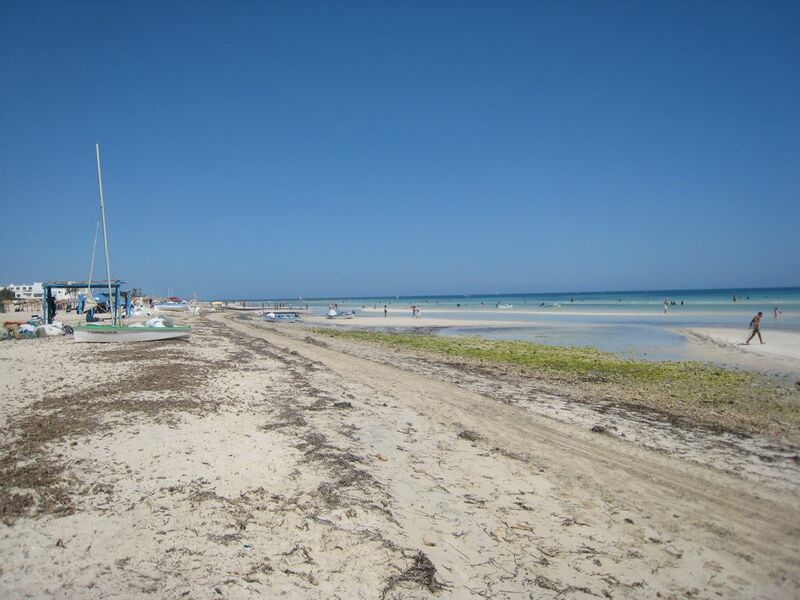 Senior Living: long stay in Tunisia | Djerba: Info, Maps, Photos, Hotels, Attractions, Restaurants, Excursions, Walks at sea, Quad ..
- 37 DT per night per person in double room in BB. 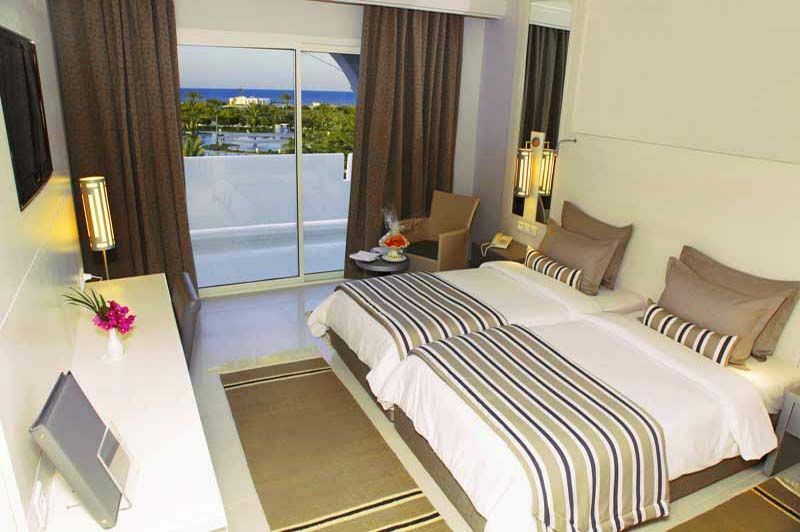 - 44 DT per night per person in double room on half board. 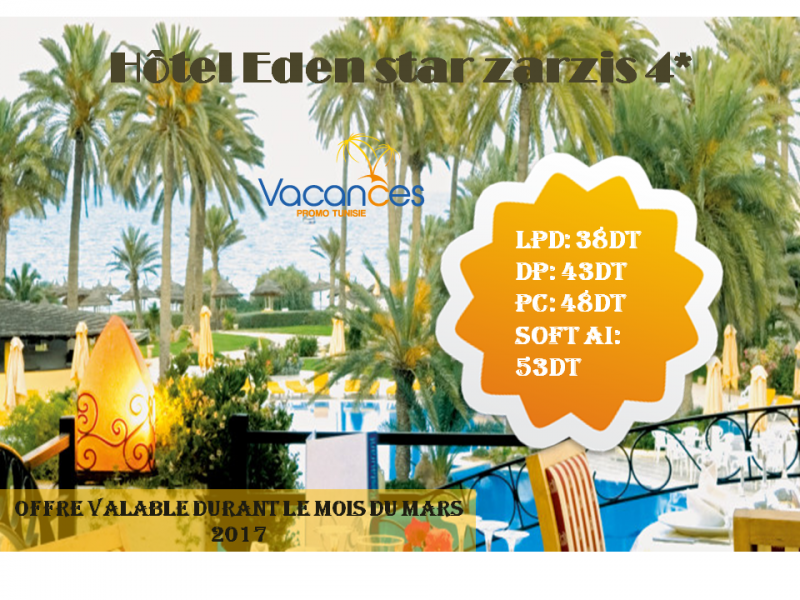 - 49 DT per night per person in double room with full board. - Single supplement is 10 Dinars / night.